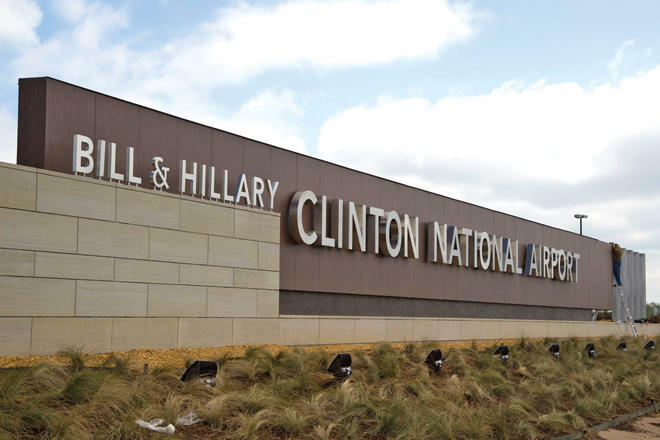 A monthly travel magazine ranks Little Rock’s airport as the worst in the nation. Travelers of all stripes gripe about the Little Rock airport’s security lines, which have made local headlines for wait times that can stretch to an hour. It also scored poorly for check-in, delays, design, food, and shopping. In part, the results may simply reflect the fact that this is a small airport, with no airline clubs and barely a handful of stores and restaurants. It does deserve kudos for providing free Wi-Fi. Shane Carter, a spokesman for the airport, says part of it was a matter of timing. “We feel like we’ve had some bad luck as the survey was done between December of last year and April of this year and that was during the time that we had a massive amount of construction going on. In fact, that was at the height of our construction during that period, so it was pretty messy out there,” Carter said. But the $67 million project has been completed and Carter says the airport would welcome the chance to be surveyed again. In terms of limited food and shopping, he said there’s only so much that can be done because Little Rock is not like other airports, where people need to kill time waiting for a connecting flight.